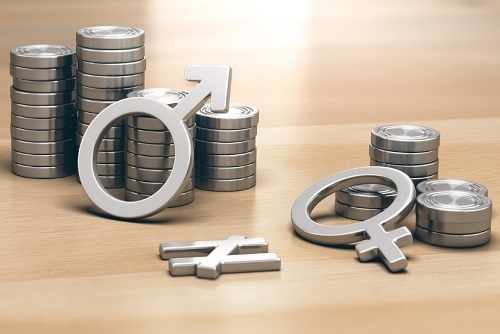 It’s the turn of Lloyd’s of London to reveal its gender pay gap numbers for 2018 as the enterprise affirms its commitment to celebrate diversity. Within the Corporation of Lloyd’s, a mean gender pay gap of 19.9% – from 27.7% previously – was recorded for the relevant period. The statistic pertains to Lloyd’s employees in the UK and does not relate to the workforce of Lloyd’s market firms. “This significant improvement is primarily driven by a greater gender balance across our senior population, with a higher number of male leavers and female joiners during the 2018 reporting period,” explained Lloyd’s, which attributed the rise in female talent to its pledge to mandate all external recruitment long lists to include a 50:50 gender balance. Lloyd’s also reported a median gender pay gap of 29.9% while bonus pay gap figures were 30.1% and 42.8% for mean and median, respectively. In addition, it recognised that redressing gender imbalance will not only need a long-term approach but also requires a range of actions over a sustained period. To this end, Lloyd’s cited its “well-established” programme designed to attract more women and enable them to thrive career-wise. Chief executive John Neal, for his part, admits Lloyd’s still has a significant way to go in terms of its gender pay gap. He said one of its priorities is to speed up progress on taking in a much more diverse roster. “As we move into 2019, we will continue to build on our commitments with a number of initiatives, including the introduction of enhanced family care policies and flexible working for all employees,” added Neal.